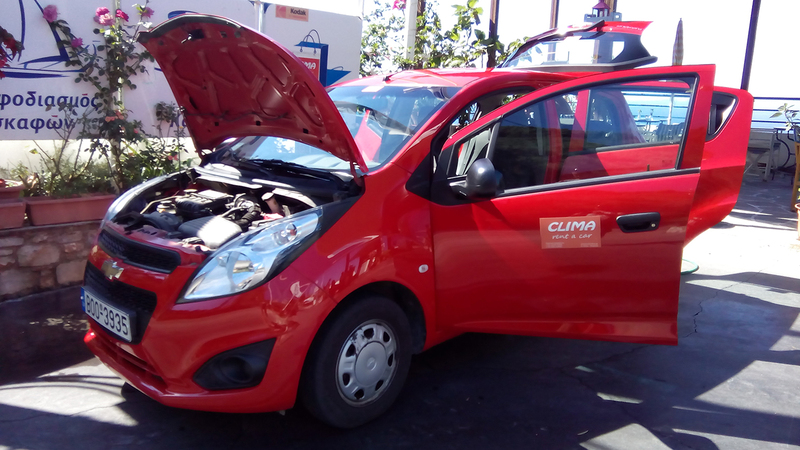 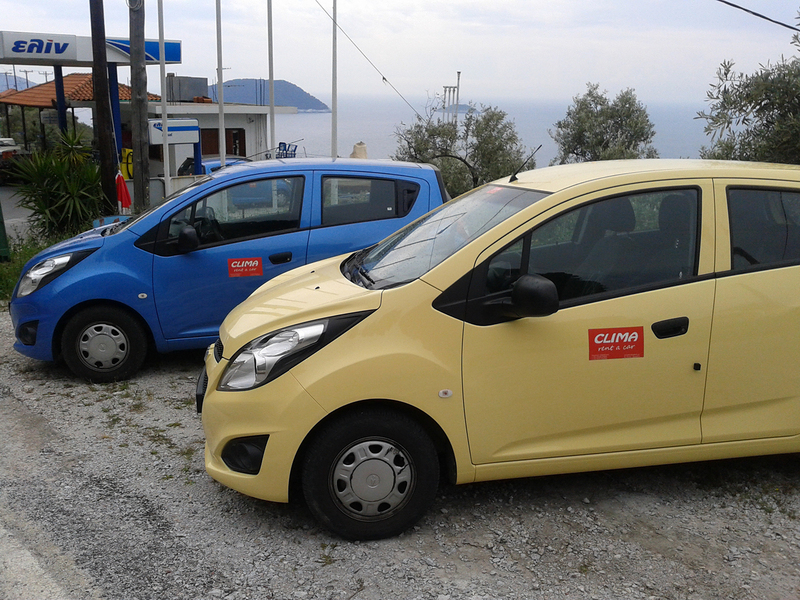 CLIMA rent a car was founded in April 2014 to NEO KLIMA SKOPELOS by Babis and Aimilia Salpadimos. 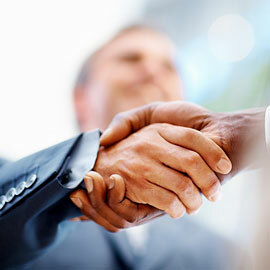 A well organized family business that offers high quality, security and supreme service. 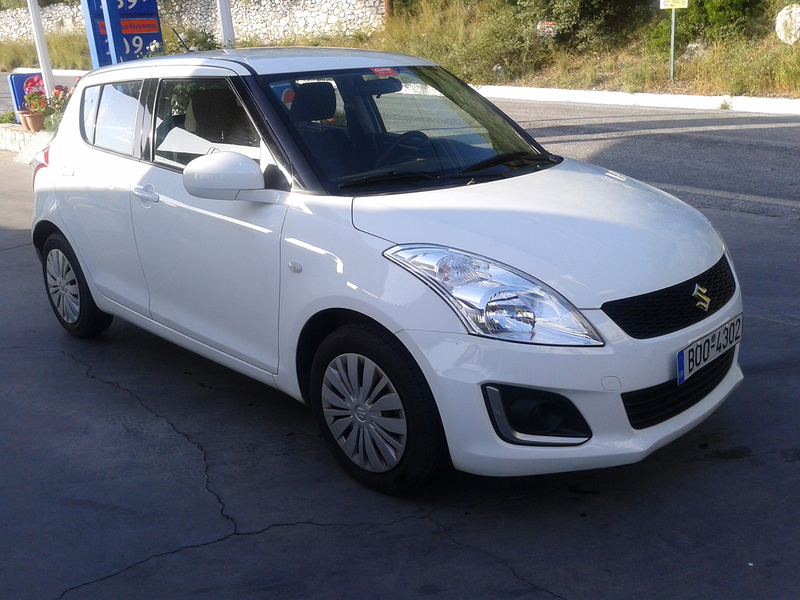 We provide all our customers direct and reliable security with new cars at the best prices in the market. 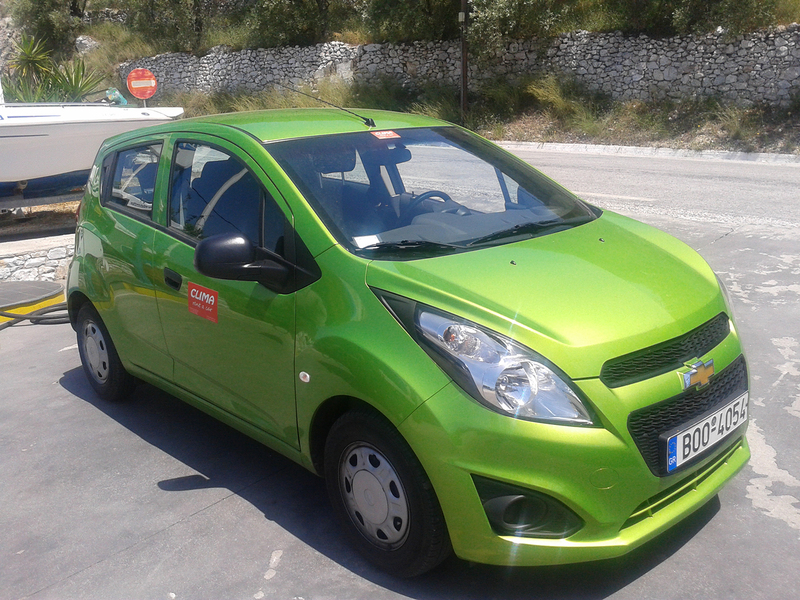 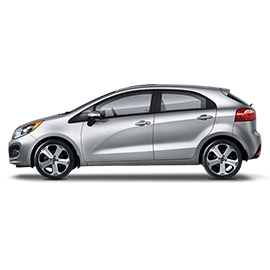 We can make your holidays unforgettable with a comfortable, safe and reliable car. 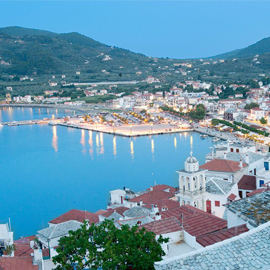 Our goal is to help you spend an unforgettable holiday in one of the most beautiful islands of Greece.